771266	| Write the first review! 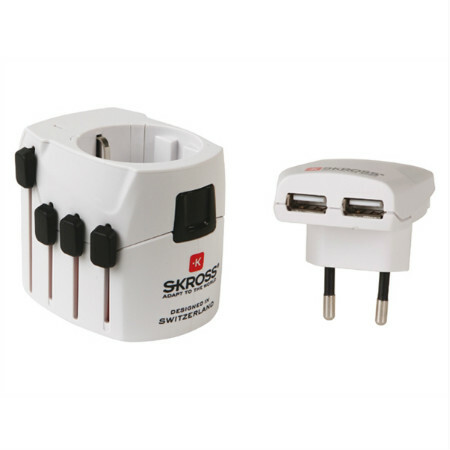 Rounding out its usefulness, it also includes a modular USB charger for topping up all your USB-type gadgets on the go. - Power rating is 220V - 1300W/110V - 650W. - Extra compartment for spare fuses (not included). - Detachable USB charger has an output of 5.0VDC/1000mA max., and a power rating of 100 - 240VAC~ 50-60Hz/200mA. - Dual USB interface for parallel charging. - Up to 1000mA charging current. - Luminous charging state indicator. 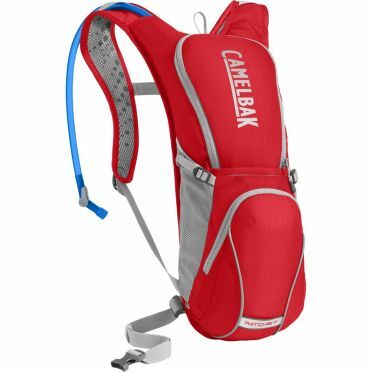 Your ideal companion for hot, sweaty rides, the Camelbak Ratchet bike vest 3L red is the lightest pack with the most hydration capacity — its 3L Crux reservoir will fuel rides of 3+ hours. With a small zippered pocket for essentials and a stretchy overflow compartment for layers, this pack gives you an efficient way of hauling the bare necessities for a long ride, whether you’re on pavement, trail, or gravel. 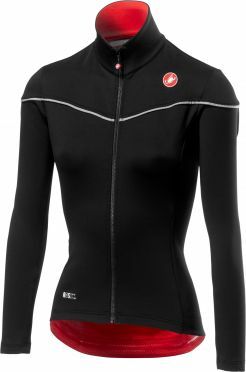 The Castelli Nelmezzo ros W jersey black women is made with a double-layer fabric that keeps more wind out than your traditional jersey, yet has no membrane so still has some airflow to maximize breathability. The RoS Rain or Shine products are made to be your favorite garments for dry weather, yet provide significant water protection. Hence the Nelmezzo name – Italian for “in the middle.” The tighter weave and new Nano Flex Xtra Dry make you can wear it by itself on wet roads or in light rain/mist, although in steady rain you will likely still reach for a rain shell. Tip: keep in mind that the Castelli clothing fits smaller than normal. The successor to the Assos Milleintermediate_evo7 cycling jacket black/red men, Assos have created a milleCut jacket that will give you the ultimate performance. Packed full of refinements and using all- new fabrics, Assos have brought you a jacket that will rarely be left in your wardrobe. To make sure that you have the best heat regulation possible, Assos have added more breathable side panels, while the highly water-resistant Plutocrat Light used on the front of the jacket keeps warmth where you need it. With this Funkita Spray on strapped in bathing suit women you’ll be sure to get noticed on pool deck. It's our strappiest one piece yet! Single strap binds that criss cross down your back with a moderately high cut leg and full front lining. Spray on: Everyone, except little kids, hates putting on swimwear so we have invented a spray on swimsuit that is as simple as shaking a can and spraying all over your body. You can create your own print with a range of colours and best of all it washes off in water. Using the S7 generation of shorts as a platform, Assos created knickers that give you a new generation of comfort for those slightly cooler days. The Assos HK.laalaLaiKnickers_s7 cycling shorts black women have been tailored to specifically fit the female body. They feature an improved version of the award-winning Assos lady insert. Made with our type.439 material, these knickers strike the balance between comfort and compression for superior performance. 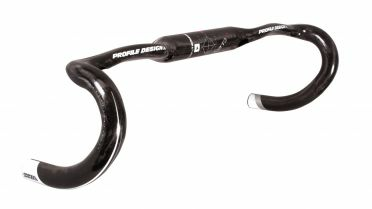 This Profile Design Canta Ergo road bar is an specially for clip-on aero bars designed road bar. Featuring a wide center clamp and short reach which allows to place the armrests closer to the rider. The ergonomic shape features an improved area especially for the heel of the hand, decreasing the risk of hand fatigue. Furthermore the extra slim profile of the Canta allows a compact cable routing.